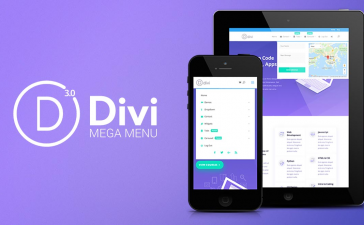 Unleash full power of Divi Theme contact form module by mastering this such important module. 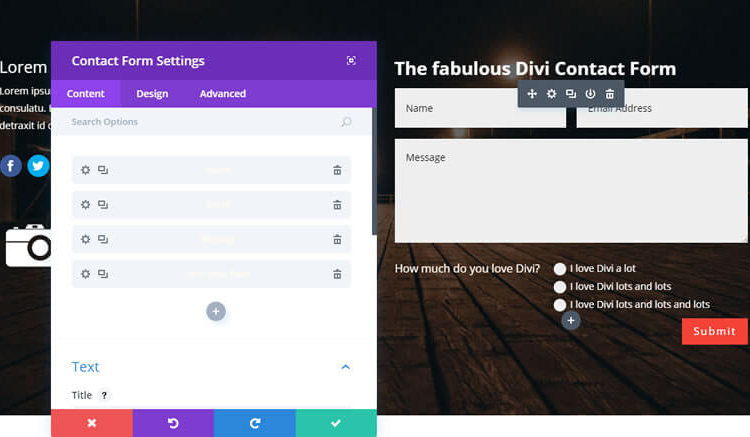 The Divi Contact Form module allows you to create great contact form pages. But in order to achieve results -that is making people to fill the form and send it- you have to put all your efforts in creating an outstanding contact form. 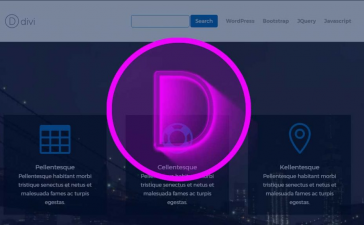 Although the Divi theme contact form module is a powerful tool to allow users sending messages, email sending and spam protection is a complex process that may cause some problem. If you’re dealing with an issue and contact form is not sending mail follow this link and learn how to fix it. In order to add a contact form module to a page, enable Divi builder after creating the page and open visual builder. Once you are in visual builder, click the grey plus button to add a new module. Before doing this you must add a row to your page, as modules can be added only inside rows. Locate the contact form module within the list of modules and click on it to add it to your page. 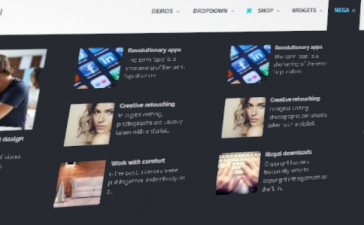 In this tab you can manage each content element. Everything that is displayed in contact form module can be controlled here. Set the title for your contact form. Here you must enter the mail where messages should be sent. Customize here the message itself. Fields should be entered using the following format: %%field_id%% were the id is one of the fields of the form. For example use %%field_phone%% for text entered in correspondent field, or %%field_message%% for the message. So you can enter here something like My message is %%message%% and phone number is %%phone%%. If redirect URL is enabled, paste here the URL where you want users to send after form submission. Change label shown in Divi builder for better organization of your modules. In this tab you can style the contact form module as you wish. Each module has a long list of styling options you can use to customize every single element. Adjust font size by using the slider or enter the value in px or em measures. Modify color of the title font. 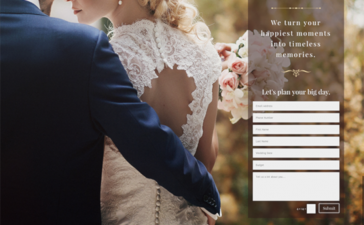 Customize the title text by increasing or decreasing the space between each letter. For long titles, if they are displayed in two lines or more. You can adjust the space between lines here. Define the space between letters in field texts. Separation between lines in fields. Enable or disable border around your fields. Increasing border radius will give your fields form with more rounded corners. Set to zero for 90 degrees angle. Default width of borders is 1 pixel. Increase this value to get thicker borders. Select one of the eight border styles available: Solid, dotted, dashed, double, groove, ridge, inset or outset. Change color of button text. Set width of the button’s border. If you want to remove border enter zero here. Style your button border by modifying corners, increase for rounded corners and decrease for opposite effect. Enable or disable icons showed in button. Pick which icon to use in your button. Divi has various icons to choose from. Change the color of the icon that appears in your button. If you would like the icon to always appear, disable this setting. When button is hovered over by a visitor’s mouse, this color will be used. Advanced users will find here useful tools for styling contact form module elements using CSS scripts. An CSS ID can be entered here to create custom CSS styling. Add multiple CSS classes separated with a space. Within the Custom CSS section, you will find a text field where you can add custom CSS directly to each element.